Amazing. Props to this guy. 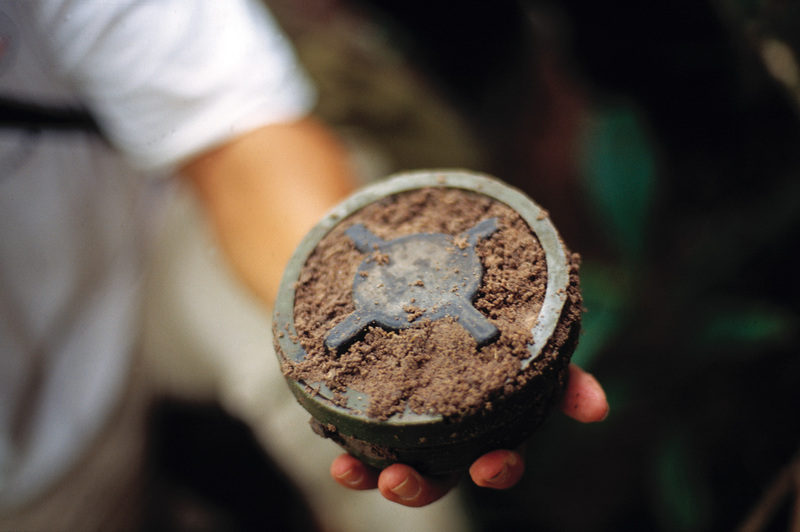 Too bad his country's politicians and my country's politicians refuse to ratify the international ban landmines treaty. The children need to go to school. Otherwise the medival cycle of having more children to work to support themselves and the farm continues. Their situation is dire no doubt, but if their children grow up without any schooling, the next generation is left with zero hope and left in the same dire situation. 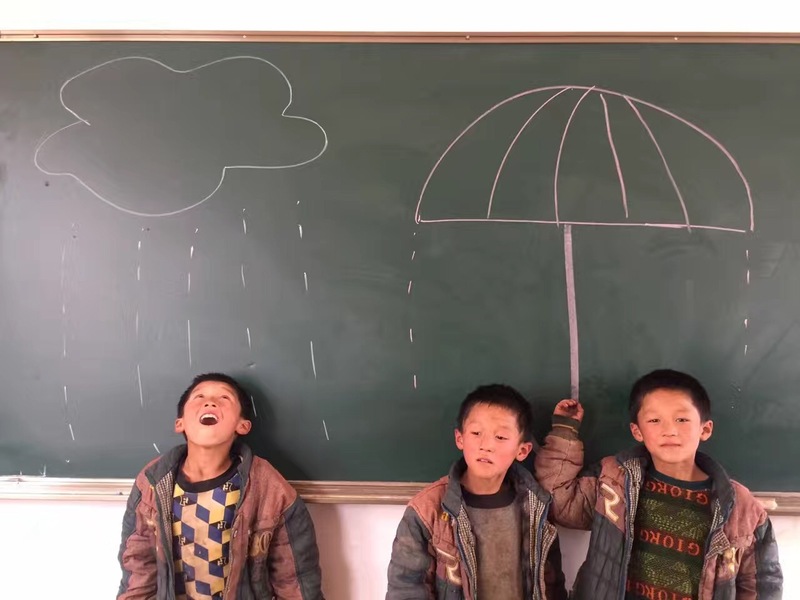 In addition, the children want to be in school. I saw a documentary about poor kids in Vietnam, where even subsidized govt schools still require some tuition. It was heart breaking how the kids had to earn tuition money on the side and go to school, but the kids tried their hardest to scrape enough tuition funds together, because school was some hope in their poverty stricken lives. 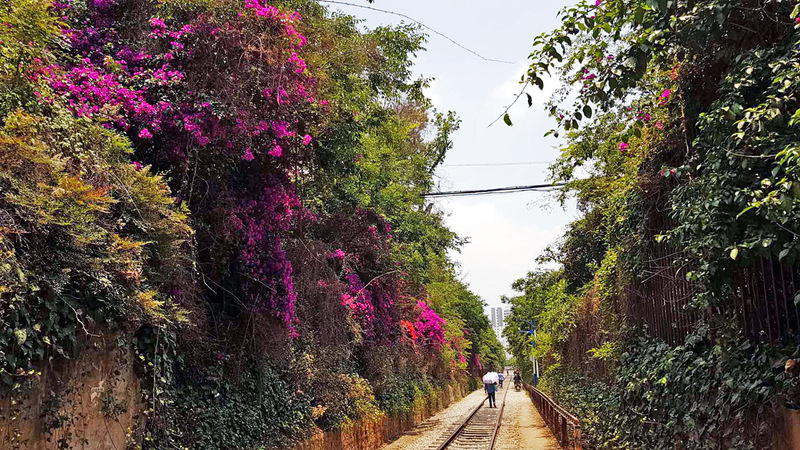 Sadly, in one case, the elder sister who was good at school and earning high marks gave up her slot to her younger brother, since they had only gathered enough money for one tuition slot. Good reporting. Those little but very important notices are hard to spot. So Easier, where is the proof, that these bats in Yunnan were the ones that started it? Again, the Guardian article never provides details this. 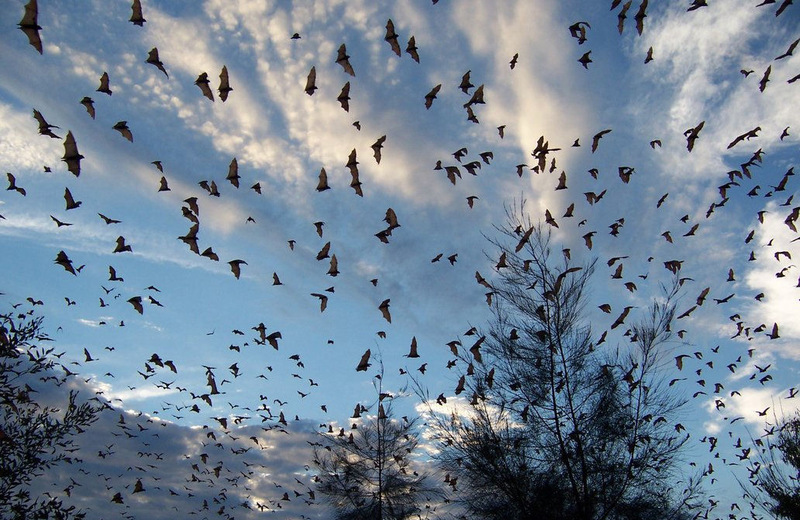 If your only point is that the viral precursor is found in this group of bats, then duh? An Aussie led group of scientists found it in horseshoe bats prior to this Yunnan discovery. I'm just saying until you can detail the transmission mechanism from Yunnan bats to humans, it could be any bat colony in any of those other provinces I mentioned that were the originators. Yes, I did. How does the Guardian article refute my point that other bat populations in other provinces might be viral reservoirs also? And where in the Guardian article did they explain Yunnan bats to human viral mechanism or have any other supporting evidence besides the genetic viral code that bats from that Yunnan cave started the SARS outbreak in humans?